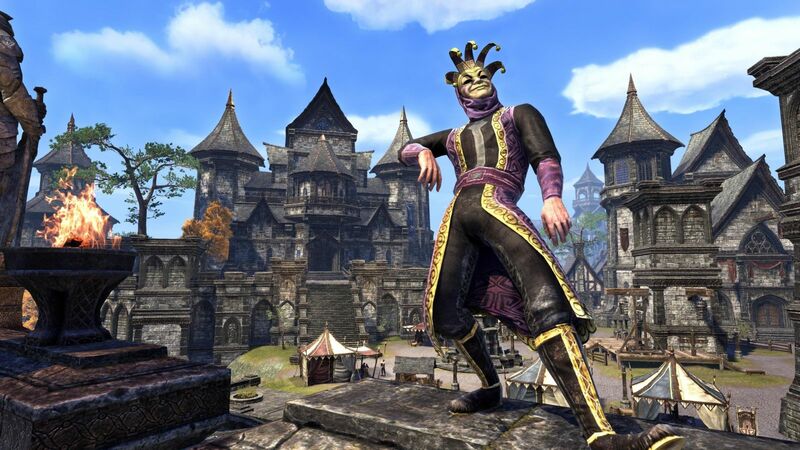 A new incremental patch for PC/Mac has been released to The Elder Scrolls Online. This patch has a size of 730MB. The Elder Scrolls Online v2.7.9 focus on fixing several issues surrounding the Grouping Tool, furnishings, and general gameplay. Plus, the Champion Points in Cyrodiil is available in ESO again while the developers made a few changes to AP gains. They even adapt feedback they received and adjust the timeframe that the luxury furnisher Zanil Theran will be present. Keep capture values are back to 6000 AP per capture. Resources, Towns and Districts are back to 1500 AP per capture. Outposts now grant 3000 AP per capture instead of 6000 AP per capture. Player kills and healing values have returned to their normal modifiers. Want to know more details about this latest update? Click here to visit the ESO official forums. ESO Gold in store now, you guys can click www.eso-gold.com for it. Read the whole article here.